Militants of the Somali Islamist group al-Shabaab have pledged allegiance to their new leader after his predecessor was killed and said their enemies would reap the "bitter fruits" of revenge after Ahmed Godane's killing, a spokesman said. Just hours after the pledge, al-Shabaab claimed responsibility for two car bomb attacks on Monday targeting African peacekeepers and a government convoy. At least 12 civilians were killed in the blast. Al-Shabaab confirmed that Godane was killed by a U.S. air strike in a raid last Monday and said Sheikh Ahmed Umar Abu Ubaida would replace him to head the group, which wants to impose its strict version of Islam on Somalia. In a statement on Saturday, al-Shabaab also reaffirmed its allegiance to al-Qaeda and promised revenge for Godane's killing. The government, trying to rebuild a nation torn by more than two decades of conflict, has said it could face retaliation. 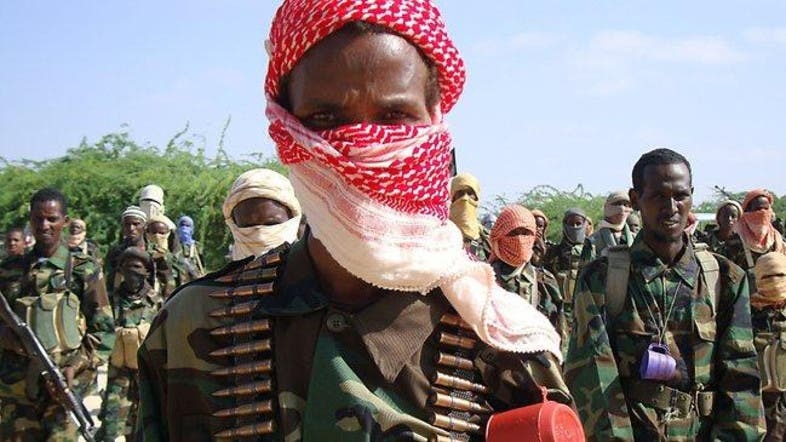 "We, the al-Shabaab mujahideen (fighters), give allegiance to our new leader, Sheikh Ahmed Umar Abu Ubaida," Sheikh Abdiasis Abu Musab, spokesman for al-Shabaab's military operations, said in a recorded statement. 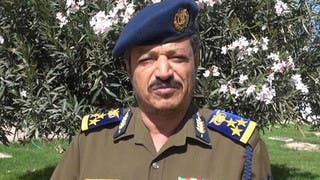 He was speaking in an audio statement posted on Monday on two websites, radioalfurqaan.com and somalimemo.net. Both sites are well-known in Somalia for publishing news about militants. "The mujahideen built by the martyred Sheikh Abu Zubayr (Godane) is a massive force that stands for the defense of Muslims, particularly in east Africa," he said, adding the fighters were "swords in the hands of our new leader". "The enemies who have spread themselves onto the land will soon reap the bitter fruits they have sown," he said, in an apparent reference to the African peacekeeping force AMISOM which has deployed against al-Shabaab in Somalia. Al-Shabaab has previously struck AMISOM nations on their home territory. Under Godane, al-Shabaab gunmen carried out a dramatic attack on the upscale Westgate shopping mall in Nairobi last year, saying it was aimed at punishing Kenya for its troop contribution to AMISOM. That attack left 67 dead. The Westgate strike was the most high profile in a series of attacks claimed by al-Shabaab in Kenya in the past year. In 2010, it claimed responsibility for bombings that killed dozens of people in sports bars in Uganda, another African country which has sent troops to Somalia. "We urge all Muslims, wherever they are, to help the religion, help with your blood, money and prayers," Sheikh Abdiasis said. Abu Ubaida comes from a branch of Somalia's Dir clan, whose homeland is in the country's south. Godane was also from the Dir clan, but a branch that came from the north of the country. Al-Shabaab's strongholds are in southern and central Somalia, where African forces with the Somali army launched a new offensive to retake territory. The group, which emerged as a fighting force in 2006, lost control of the Somali capital, Mogadishu, to African forces in 2011 but has continued hit-and-run gun and bomb attacks in the capital and elsewhere.